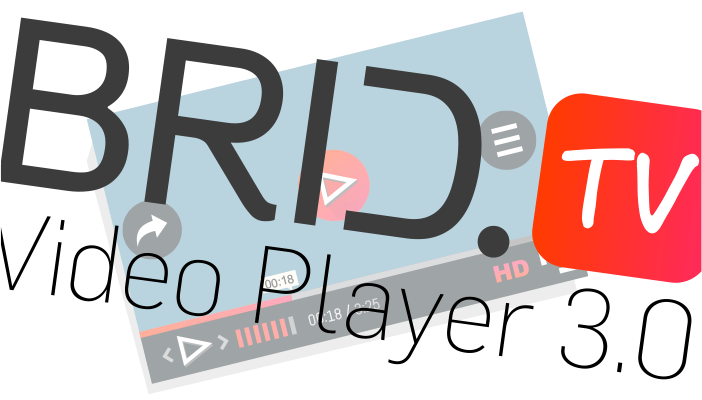 Introducing Our Newest Online Video Player Update Brid.Tv 3.0! Today, we are proud to announce the public release of BridTv Player 3.0! One of our biggest updates yet, containing tons of new and enhanced features. This blog post highlights the most important ones including In-page videos on mobile with autoplay, MOAT Analytics Implementation, LiveRail SDK Implementation, Player Streamlining, Hiding/showing of “Playlist” and “Share” buttons, Mobile SDK Release and New Payment Plans so each publisher can find one that can match their needs. 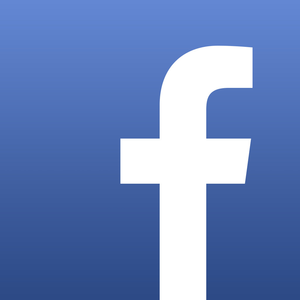 The feature is designed to mimic the look, feel and functionality of videos in Facebook news feeds, allowing your users to have a familiar user experience for video as they do on the hugely popular social network. Your player and video will autoplay on your site in the same fashion as Facebook video. Clicking on the muted content will bring up a lightbox, and, just as in Facebook, below the player a related playlist of videos will display depending on your player settings. Depending on the ad creatives returned from your VAST tags, the pre roll will either display in-page on your mobile device, or it will display in fullscreen if there is no appropriate video rendition for in-page playback. Click here is a nifty demo of what this looks like. Make sure to look at it on mobile and desktop! We have good news for anyone that is using MOAT wrapped VAST tags. We have implemented MOAT’s video analytics into our player so that it can send all required data from Brid’s Flash and HTML5 player. This will give you a better understanding of your ad viewability for both Flash and HTML5 creatives while also providing you more data in your MOAT dashboard about ad performance. If you are using LiveRail tags with Brid, we’ve got you covered. We’ve implemented LiveRail’s SDK for ad display to improve our ad support for their ad tags. The SDK will automatically get called if the player detects a LiveRail ad tag and display an ad. We at Brid are very proud of our player solution. So much so that we are almost never satisfied with how it works and looks. We are constantly striving to make it more user-friendly and quick to load, so we added a new batch of changes to it. Most of the changes in this patch are cosmetic and maybe some of you won’t even notice them but they are crucial for us. Many animations have been tweaked for a smoother experience, every millisecond counts here! A lot of image assets have been optimized and re-arranged for a better flow. Share and playlist sections have gone under a minor redesign and both of these screens have now been optimized for players which have a width smaller than 300px, and for those on mobile devices. Controls size have been tweaked for mobile as well. We always say that user feedback is valuable to us and that we take everything into consideration. We really try to make every feature request happen but unfortunately due to our dev queue this isn’t always possible. The two most requested features were the option to disable playlist and share buttons in the player. And your requests have been answered! From today there are two new options under your player settings where you can disable these buttons from showing in your player. Hopefully you will find them useful! We’ve released our Mobile SDK for use with mobile apps. With the SDK you will be able to seamlessly embed Brid video players into you mobile app! Both the Android and iOS SDK is now available. The Android SDK can be found on this link. The iOS SDK can be found on this link. We’ve decided to offer payment plans so each publisher can find one that can match their needs. We’ve got plans starting from 25$ per month for websites that are just starting out to much larger volume plans that can keep up even with the highest traffic websites. Need something that our plans don’t cover? No problem! Contact us for our Enterprise plan offering so we can have a quick chat about your needs and see how Brid can help. We guarantee it’s one of the best value for money plans you will find out there! With that said, our FREE plan remains by far the most popular plan for publishers to use. Why? We are the ONLY online video platform on the market which offers with our player UNLIMITED usage of VAST/VPAID ads – unlimited ad calls! That’s why our site still displays “Most Popular” next to the Free Plan! Unlike any other platform on the market today, we allow you to use our player and run unlimited volumes of your ads for free! Remind yourself what’s being added previously with BridTv Video Player 2.0 update and don’t forget to send us your feedback on recent updates and your requests for the future. The best place to submit a user request is as always to submit a ticket! We do take them seriously!